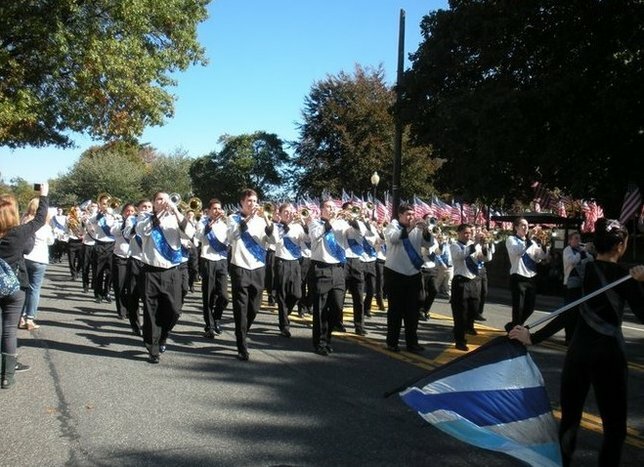 A spectacular parade during the Long Island Fall Festival! The trees have begun their beautiful color transition as November arrives with a full slate of entertainment that cover both the warm and chilly fall days. With October behind us and the spookiness of Halloween finished for another year, it’s time to turn to all of the great activities in store for the next month! The fun kicks off with an enormous list of Fall Festivals & Fairs that will keep parents busy shopping for holiday items while the kids are thrilled by games and attractions. If the energy of the festivals has you craving more, there are plenty of Concerts and Performances to enjoy this month that cover everything from hard rock to classical. Without a moment to spare, we jump right into the Outdoor Fun, which features plenty of hikes and educational activities that will have you enjoying every moment of the fall foliage. In terms of holidays this month, things start off on Friday, November 11th with Veterans Day, and Long Islanders will be honoring our brave service men and women with ceremonies and tribute events. Less than two weeks later, restaurants across the Island will be whipping up traditional favorites that all will enjoy for Thanksgiving! If you need to make a little room in your stomach for the meal, don’t worry, as there are plenty of Turkey Trots that will have you grabbing your running shoes for a memorable road race. Ready for a month of non-stop fall fun? Grab your planner and start making your way through the list below to see what’s in store for you this month here on Long Island! Weekends throughout the month of November will be packed with a plethora of fall festvials and fairs! 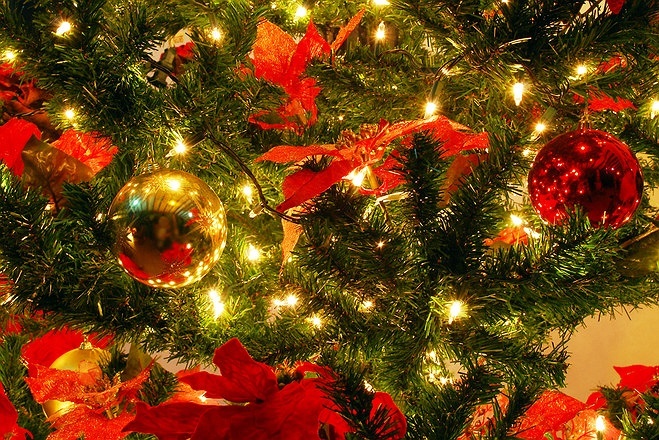 Perfect for family outings and shopping for unique holiday gifts, these events provide entertainment for the young anf young at heart! 6th Annual Craft & Gift Fair at Hauppauge High School - FREE! 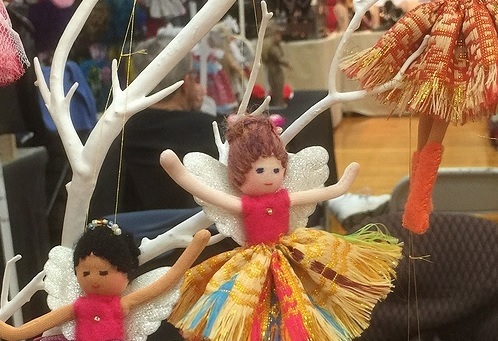 Returning for its sixth year, this craft and gift fair at Hauppauge High School gives shoppers the ability to check out the selections from over one hundred exhibitors. Sayville's 11th Annual Miracle on Main Street - FREE! The Greater Sayville Chamber of Commerce, Inc. will mark the beginning of the holiday season with a parade, Winter Wonderland (Small Business Saturday), tree lighting, and live reindeer and a visit from Santa. Greenport Gallery Walk at Village of Greenport - FREE! The Greenport Gallery Walk continues this November with an evening of art exhibits, salon talks, and demonstrations within the beautiful Village of Greenport. Benefitting the Special Olympics - Long Island, rUNDEAD tasks runners with making it to the finish line of a course that is crawling with zombies. St. John's Fair at St. John's Lutheran Church - FREE! Hosted by the Ladies' Aid Society, this annual fair provides a diverse selection of baked goods, crafts, used toys, and unique holiday gifts. 119th Christmas Fair at First Congregational Church of Bay Shore - FREE! Whether you're looking to shop for Christmas novelties or enjoy a delicious spaghetti dinner, the 119th Christmas Fair is the place to be. Christmas Craft and Vendor Fair at St Anthony's High School - FREE! There will be something for everyone at this annual event that packs more than one hundred vendors into Saint Anthony's High School. The I Love Chocolate Fest will take place over two days and will turn Old Bethpage Village Restoration into paradise for Long Island chocolate lovers. Artisan Fine Craft Boutique at Holiday Inn - FREE! The Artisan Fine Craft Boutique will feature juried artists and craftsmen selling unique gifts and wearable art at the Holiday Inn in Plainview. Shop for hand-crafted jewelry, pottery, photography, stained glass, and plenty of other original pieces at the shopping event that has been a Stony Brook staple for over two decades. Lynbrook Craft & Gift Show at Elks Lodge #1 - FREE! More than 40 local vendors will be at Elks Lodge #1 in Lynbrook for a memorable day of shopping. Holy Trinity Diocesan High School Fall Craft Fair - FREE! Food, raffles, and over one hundred vendors make Holy Trinity Diocesan High School's fair a compelling choice for craft lovers. 28th Annual Holiday Craft Fair at Ascension Lutheran Church - FREE! Shop for homemade holiday gifts and crafts while you enjoy delicious baked treats at this annual Deer Park event. Fifth Annual Fine Craft Fair at Ethical Humanist Society of Long Island - FREE! Original work in clay, fiber, metal, glass and paper on display and available for purchase at Long Island Craft Guild’s Fifth Annual Fine Craft Fair. Holiday Craft & Vendor Fair at Merrick Library - FREE! Crafted and non-crafted items will both be on display during this seasonal event that is perfect for holiday shopping. 10th Annual Pet Education & Information Fair at Middle Country Public Library - FREE! Local and regional organizations will gather at Middle Country Public Library for an informative afternoon regarding pet health and adoptions. Participants will sample native foods, learn how to craft tools, and help in creating a dug-out canoe during this popular seasonal event. Craft & Gift Fair at East Islip High School - FREE! East Islip's 31st Annual Craft & Gift Fair will be overflowing with more than one hundred vendors selling original creations and eye-catching gifts. Holiday Craft/Gift Fair at Plainview American Legion Hall - FREE! Visit the Plainview VFW Hall for a special holiday shopping event that is supported by local businesses. Holiday Shopping Day at Temple Beth-El Of Bellmore - FREE! Whether you celebrate Christmas or Hanukkah, there will be more than fifty vendors selling the perfect gifts for your holiday season. Hundreds of trees will be decorated for the holidays, creating an awe-inspiring display that will be enjoyed by children and adults alike. Live entertainment and crafting activities can also be enjoyed by visitors. 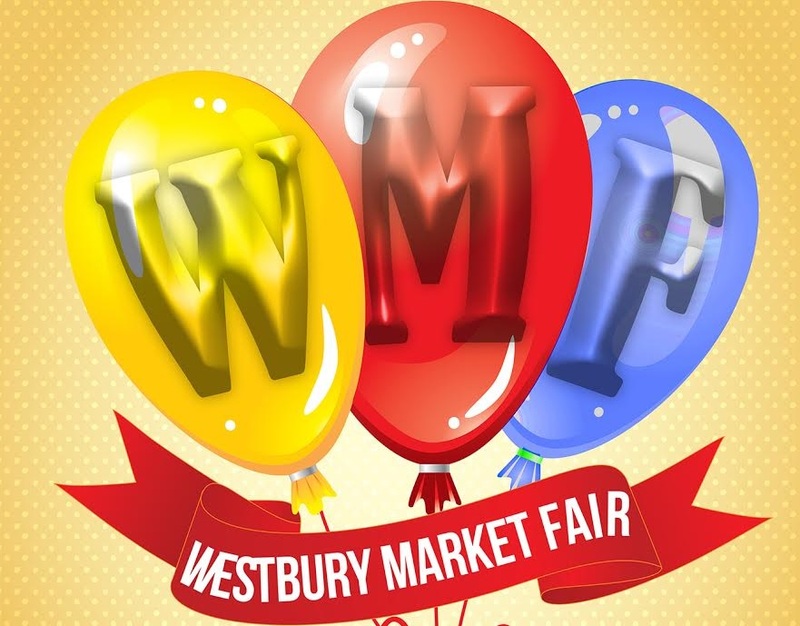 Bay Shore's Winter Festival & Small Business Saturday - FREE! The Winter Festival is a holiday tradition on Main Street with a tree and menorah lighting, music, treats, and visits from Santa and Frosty. The prevalence of online shopping has only widened Black Friday, ensuring that it remains the most significant shopping day of the holiday season. Since finding the best deals can take a bit of skill to find, here are not only some tips for finding those sometimes elusive deals, but also for making it through the craziness that can often consume the day. There certainly isn't a reason to have to squeeze in those extra pieces of turkey this year! With an assortment of road races on the days leading up to Thanksgiving, as well as the morning of the holiday, you'll be able to earn those extra calories at your Thanksgiving meal! 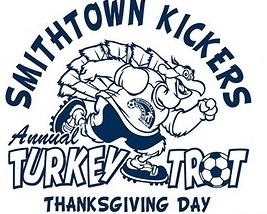 Whether competing in the 5K race or enjoying the 1-mile fun run, Smithtown Kickers Turkey Trot participants will help raise money for Angela's House, Smithtown Children's Foundation, and other local charities. Featuring a 5K run, kids' fun run, and 1.5 mile walk, this special event helps to raise critical funds for Smiles Change Lives, a nonprofit organization dedicated to providing orthodontic treatment to children from low income families. 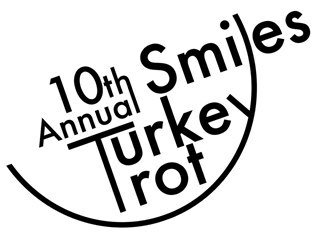 The 10th anniversary of Matthew's Turkey Trot will feature a 5K run, 1K Chicken Run, and bone marrow drive. Proceeds from the event will be used to help children fight cancer. Join the City of Long Beach Department of Parks & Recreation for their 13th Annual Long Beach City Council Turkey Trot. The Port Washington Thanksgiving Day Run, a 5-mile loop through Port Washington villages, is co-presented by the Community Chest of Port Washington and the Town of North Hempstead. Townwide Fund of Huntington will be hosting a 4-mile race and fun runs to benefit local charities. 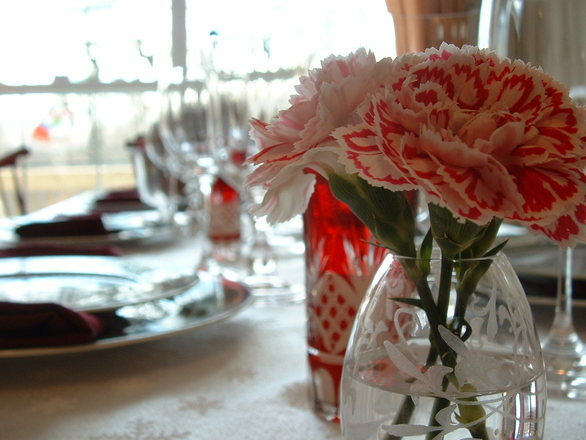 Make some room for Thanksgiving dinner and raise money for local organizations. The Massapequa Thanksgiving Day Turkey Trot is a community run that raises money for the Leukemia & Lymphoma Society. In honor of Veterans Day on Friday, November 11th, local groups and organizations will be hosting tribute ceremonies and educational events to recognize those that have served to keep Long Islanders and all Americans safe. 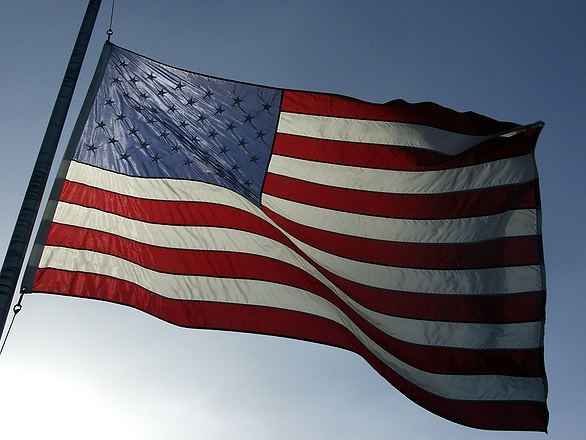 Islandia's Veterans Day Ceremony - FREE! The Village of Islandia will hold a Veterans Day ceremony at the Veterans Memorial Triangle in honor of all of our brave men and women who have served. Fire Island Lighthouse Tours for US Veterans - FREE! The Fire Island Lighthouse will be providing free tower tours for all US Veterans during regular operating hours on Veterans Day. Thank a Vet with Green Earth Craft - FREE! Kids in grades kindergarten through sixth will celebrate Veterans Day by creating presents for those that have served. 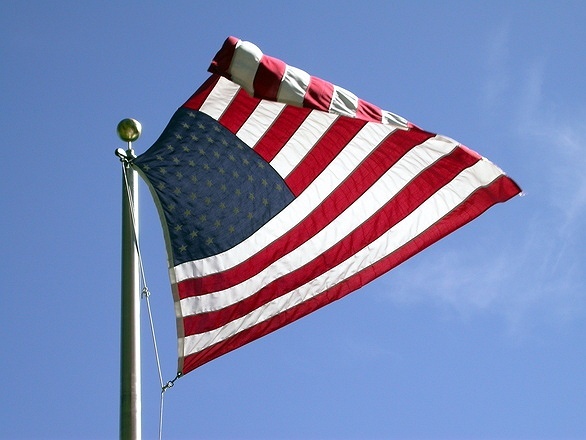 Veterans Day at Cold Spring Harbor Fish Hatchery & Aquarium- FREE! Veterans will be admitted into the Cold Spring Harbor Fish Hatchery & Aquarium for free when they show a military ID on Veterans Day. Children will be able to write special thank you letters to the brave men and women that serve our country. 3rd Annual Veterans Day Concert with the Freeport Community Band at Elmont Public Library - FREE! Freeport Community's 30-piece band and the Elmont American Legion Post 1033 Color Guard will be marches and period love songs in tribute to our country's military. This Thanksgiving, restaurants and venues across Long Island will be offering a variety of traditional and modern meals that families can enjoy without any of the hassles that cooking entails! Enjoy a delicious Thanksgiving meal with family and friends while taking in views of the Great South Bay at VIEW in Oakdale. Celebrate Thanksgiving Dinner with your friends and family at Ocean and enjoy a diverse selection of soups, appetizers, entrees, and desserts. A full Thanksgiving buffet with all of the fixings will be offered at East Wind in Wading River this Thanksgiving Day. Chef Guy Reuge will be overseeing a grand buffet complete with a cold display, salads and soup, carving station, bistro selections, traditional sides, and desserts. 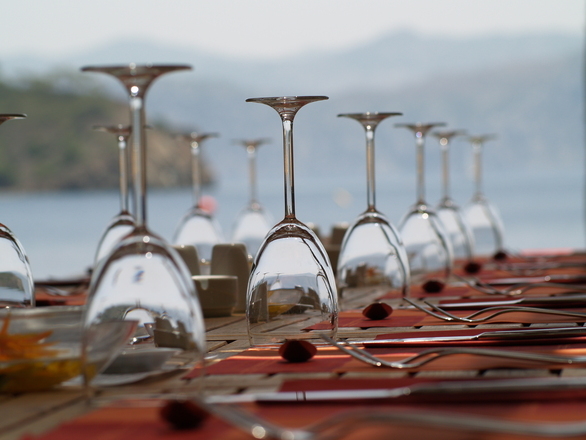 From shaved brussels sprouts to pan-seared scallops, Sandbar will be serving delectable dishes in celebration of Thanksgiving. A Thanksgiving dinner buffet overflowing with mouthwatering dishes will be served at Watermill by an award-winning culinary team. Featuring opportunities to learn about the world we live in, as well as hikes to burn a few calories for Thanksgiving feasts, this month has plenty of events to get everybody enjoying the great outdoors! Children will learn all about the history of dream catchers before sitting down to craft their own. 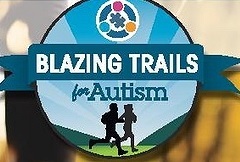 The Eden II & Genesis Foundation will host a 4-mile run and 1.5-mile walk to support the organization's programs for children and adults with autism. Families will be able to enjoy the stunning beauty of Sunken Meadow State Park when the stars illuminate the darkness. Winter Art & Nature Walk at Nassau County Museum of Art - FREE! Nassau County Museum of Art's Jean Henning and the North Shore Land Alliance's Rich Kelly will host this special outdoor event that blends nature and art. A 7-mile hike through Caumsett State Park in Llyod Harbor, this trip is perfect for fast hikes that want to see one of the mpst gorgeous parks on Long Island. Runners will help raise funds and awarenewss for Mission 22, which is dedicated to providing necessary mental health treatment for veterans. Plant, restoration, and wildlife professionals will gather at Farmingdale State College for an educational event focusing on increasing the usage of ecotypic flora. Led by local naturalist and birding expert, Mary Laura Lamont, this enjoyable walk will take participants throughout Hallock State Park Preserve. Hikers will make some early room for Thanksgiving while enjoying six miles of the beautiful Nassau County preserve. Southaven County Park in Brookhaven will be explored by hikers during this flat and easy 3-mile walk. Enjoying the beautiful fall foliage is as easy as grabbing some sneakers and heading to a local park, but biking provides a fun alternative! See all of the best sights that Long Island has to offer while you zip along these great bike paths lined with the beloved colors of autumn. Regardless of whether you're looking for a true hiking adventure or a scenic spot to enjoy a leisurely stroll, Long Island has hundreds of miles of trails to satisfy nature enthusiasts of all kinds. Since the temperatures can certainly get a bit chilly during November, head to a local bowling alley to stay warm and active. Dozens of locations on Long Island mean that everyone can test their skills and aim for some strikes this month! What Activities Are You Most Looking Forward To This November? Subject: LongIsland.com - Your Name sent you Article details of "LongIsland.com’s November 2017 Family Fun Guide: Fall Festvals, Turkey Trots, Thanksgiving Dinners & More!"